I've always taken skin care for granted. My teens and twenties were spent thinking that I'm young and don't need to worry about it. The truth is, that had I taken better care of my skin in my 20s, I wouldn't be regretting my ignorance in my 30s! 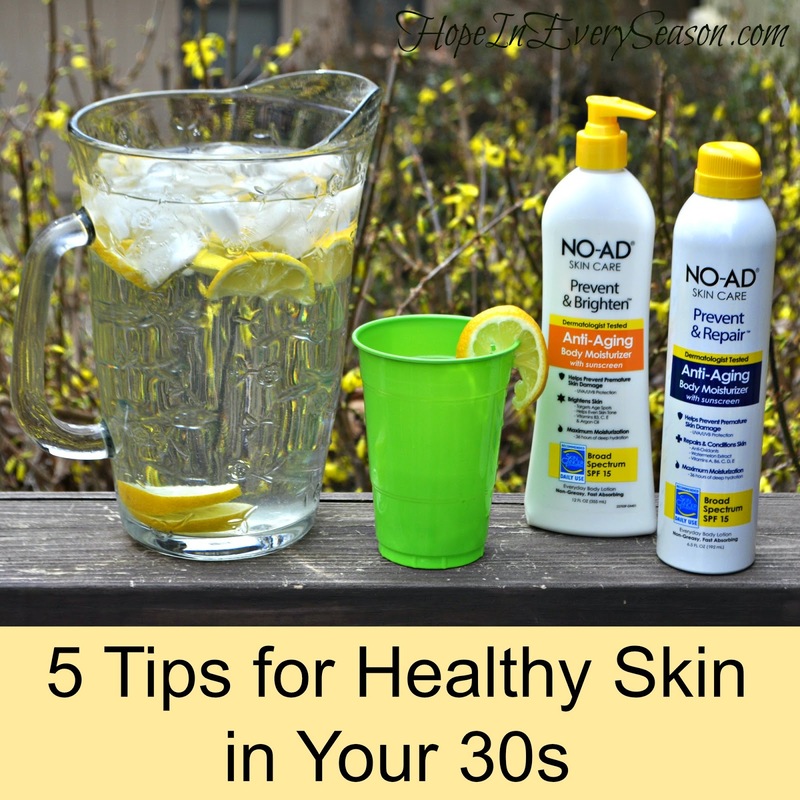 There are lots of things we can do to give ourselves healthier skin, but here are five basic tips for healthy skin that are easy for most anyone. In addition to the other ideas I'm sharing here, I'm especially looking forward to incorporating products from the NO-AD line. 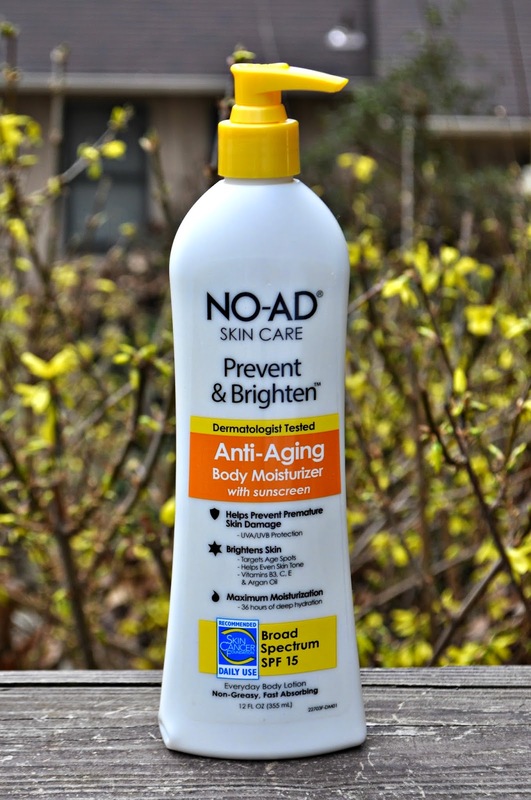 NO-AD skin care products are multi-function beauty products that have a great blend of vitamins, antioxidants, and SPF 15 broad spectrum protection to help achieve beautiful skin. They protect skin over the entire body---not just the face---and help prevent photoaging (sun damage to the skin). 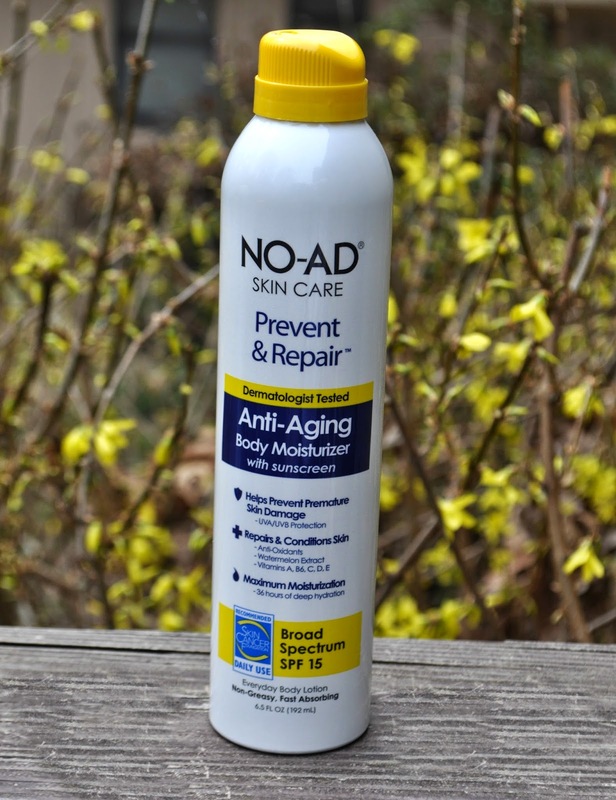 The NO-AD Anti-Aging Body Moisturizers are new products located in the skin care section at Walmart. 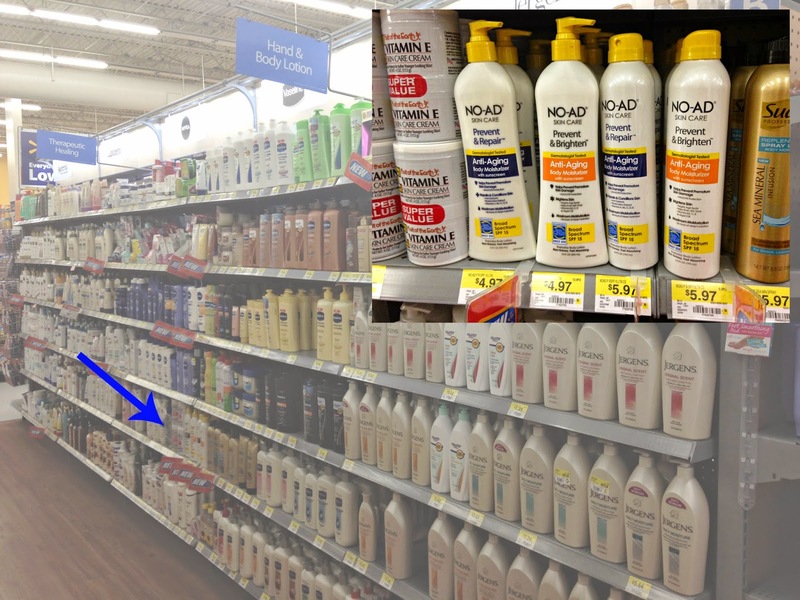 Make sure to check this store list and then pick up a coupon here for $2.00 off any one NO-AD Anti-Aging Body Moisturizer Pump Lotion or Spray Lotion. You'll only be able to grab the coupons if you have a local store carrying the product. 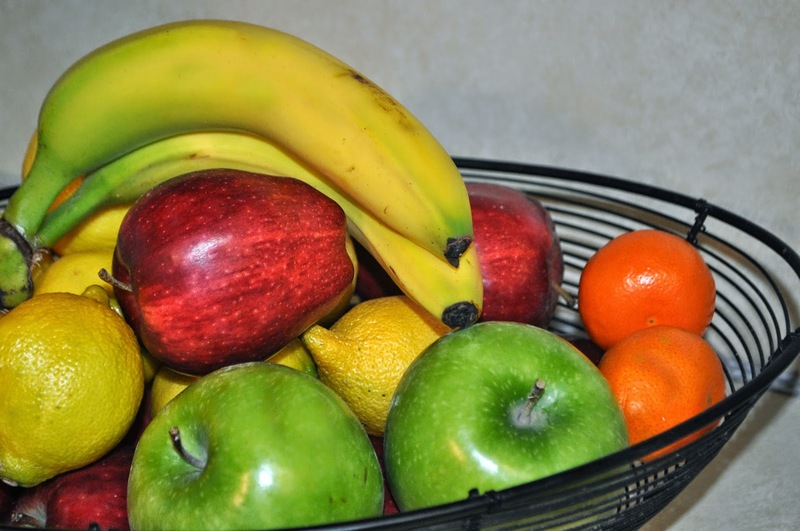 One thing that really helps my skin take on a healthy glow is by eating lots of fruits and vegetables. Jamie has just started juicing and I am thinking about joining him. What a great way to get a good dose of all the vitamins, minerals, fiber, and more that our bodies need for beautiful, healthy skin. 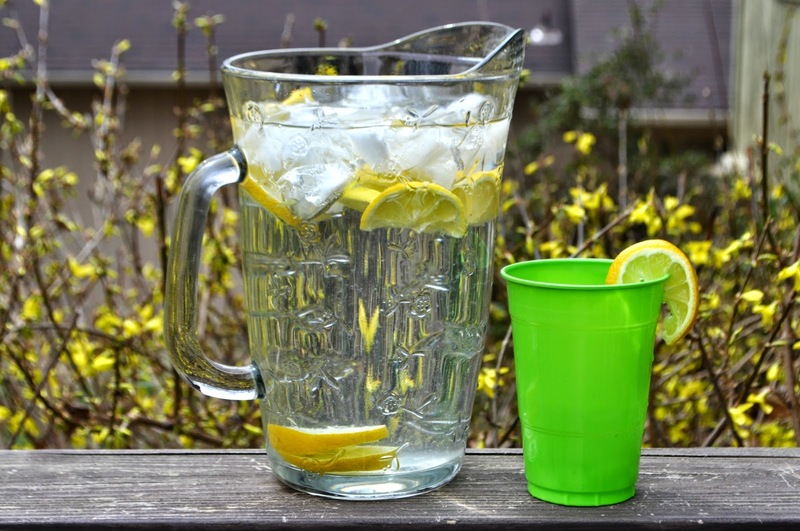 Secondly, I think there's no better way to cleanse the body of harmful toxins that dull and age our skin than by drinking lots of water. Sometimes I like to infuse lemons, strawberries, cucumbers, and more into my ice water to make it more tasty and to make sure I drink lots! The third basic healthy skin tip is to get enough sleep. Why am I showing books here? Well, because they can either help or hurt your sleeping patterns. 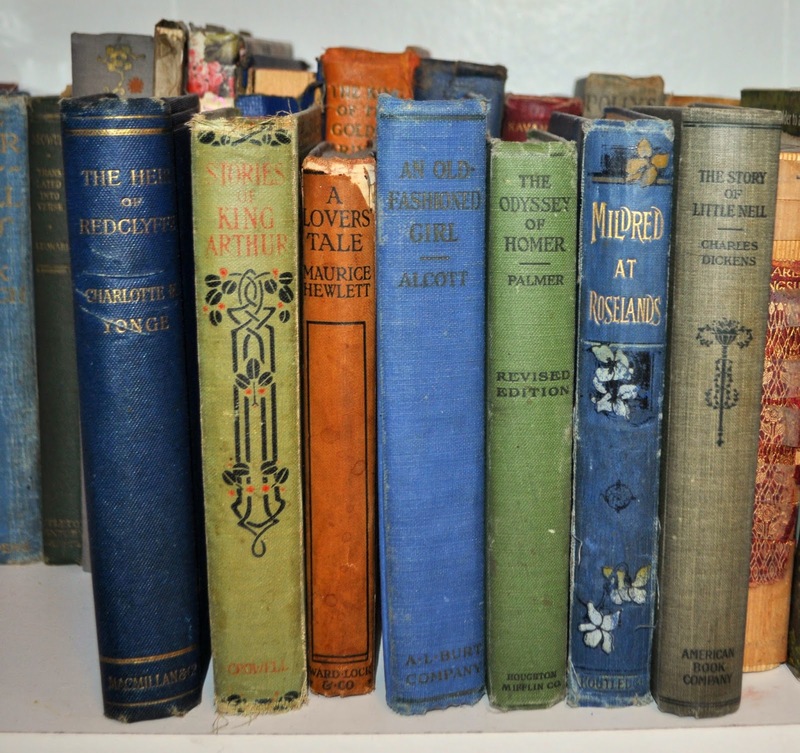 If you're like me and like to spend all your free time with your nose in a novel, you might need to set yourself some limits on nighttime reading so you can get adequate sleep. On the other hand, if you have a difficult time falling asleep, a book (especially a boring one---if such a thing exists) can make those eyelids heavy and help you nod off. A fourth step to take is to find a good moisturizer and apply it daily. The NO-AD skin care line can help give you a bright, healthy glow and at its super affordable price, you can use it every day. There are two formulas: Prevent & Brighten and Prevent & Repair. Both come in either a 6.5 oz spray lotion or a 12 oz pump lotion. Finally, I can not emphasize enough the importance of wearing something with an SPF daily. Sun damage can occur even on cloudy days so it's good to just get in the habit of wearing an SPF lotion every day. These NO-AD products also have an SPF of 15, so I feel very comfortable wearing them on my sunburn-prone skin. What are some things you do to take care of your skin? I'd love to read your tips in the comments below! For more info, visit No-Ad on Facebook and Twitter. Great tips. thank you! I will check out this product!